Men Aiming Higher, Inc. – Mentoring Future Leaders. Caring for the Community. Not only do we help mentor young leaders, but we also help community youth (and their families) with employment, financial literacy, health and wellness and more. Your donation helps us keep that work going! 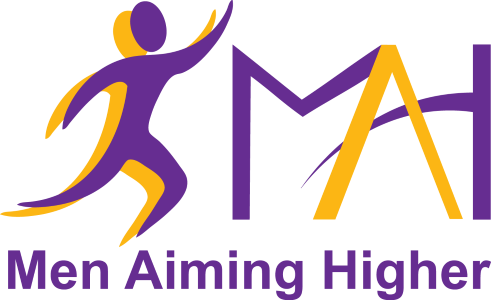 Members of Men Aiming Higher (M.A.H.) are called to a higher standard of commitment and excellence. Our Members are committed to helping address the stark hunger in our community for leadership and character building in our community’s youth. We are honored to serve our communities, and these photos are a simple way to share our calling. If they inspire you, consider Joining or Volunteering with us! Spread the word, and follow us on your favorite social media platforms. Together we can reach the world to make a difference! Thank you! Protect the Prodigy Summit April 2017!